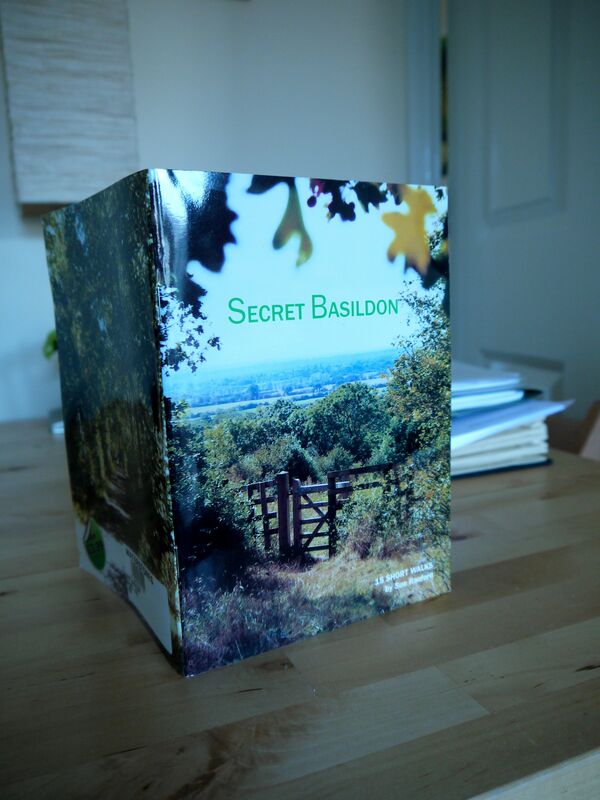 ‘Secret Basildon’ by Sue Ranford is a little gem of a book with 15 medium and short range walks around some of the nicest nature reserves you would hope to find. Sue makes the walks easy to find and to navigate, adds helpful little maps and gives you even a little hint or two on what to look out for. 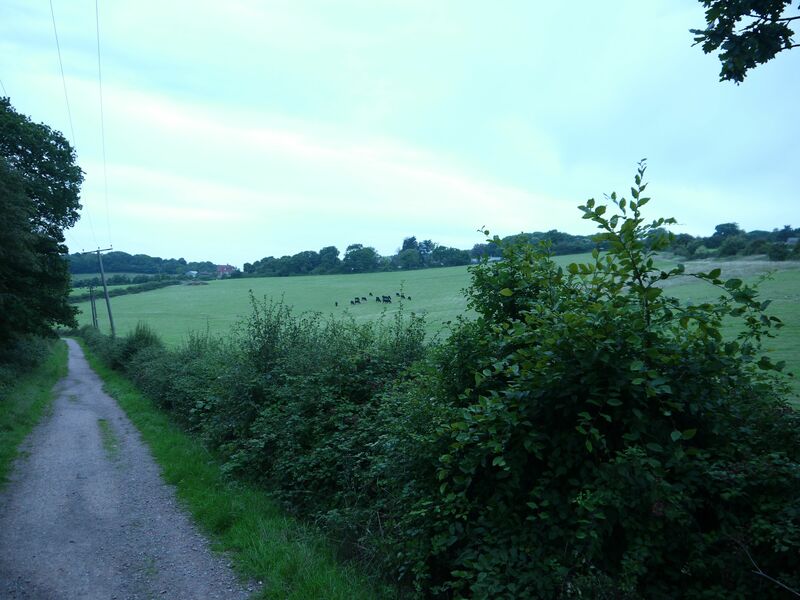 Today we walked around the lovely Northlands Wood Country Reserve which is literally 5 minutes by car from Basildon proper and (apart from the constant din from the A13) lets you forget that you live in one of the most unappealing places in England. Quite a feat. Just around the corner from Basildon. Really? ← The Style Council. Uncool Geniuses.